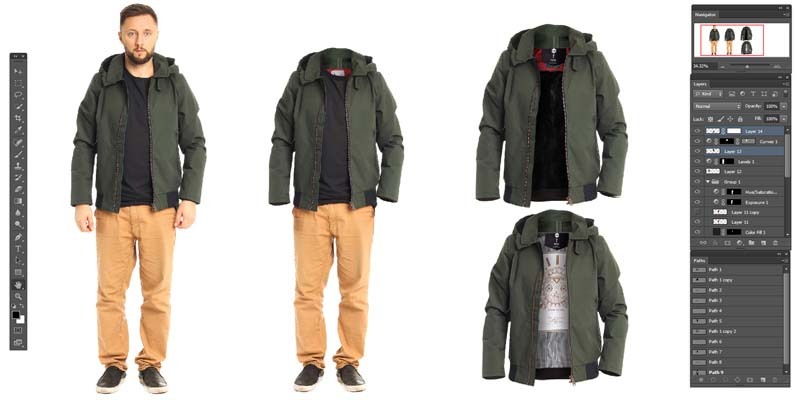 Image Manipulation in CPC plays a significant role as Neck Joint and ghost mannequin services and proudly offered professional quality with fast turnarounds and low rates. We’re proud to service this important niche to help you with all of your advertising and eCommerce needs. What Is Image Manipulation or Neck Joinery? Our image manipulation service was developed specifically to help clothing retailers market their products. Our clients learned that clothes look better when they warn. The body of a person (or mannequin) helps the clothing maintain its shape, assisting the customers to understand what it looks like when worn. On the other hand, having a mannequin/dummy in the image is unsightly, and clothing models can be expensive and might not resonate with a given viewer. To fix these issues, we introduced our ghost mannequin service what is also known as neck joint. To perform our ghost mannequin or neck joint service, our clients first send us several images of their clothing, worn by models or mannequins. We then use the latest image editing software and techniques to remove the mannequin/dummy from the picture. The result is the client’s product, holding its shape correctly, on a transparent background and nothing else. No mannequin. No model. With these images, our clients can tailor make an advertising campaign for their product without having to worry about any distractions. What Images Are Eligible for Ghost Mannequin or Neck Joint Service? To receive ghost mannequin or neck joint service for your product, we need several images of your clothing being worn by mannequins or models. Depending on the level of detail you require, this might be as little as one image or over a dozen. 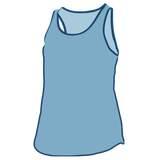 Every part of the clothing that you would like shown in the final image will need to be covered by one of these images. High quality, well-lit images are ideal “the bigger, the better.” CPC can work with all image formats and sizes, however, and we’re happy to advise you throughout the entire process to ensure that you understand what’s going on. How is Neck Joint and Ghost Mannequin Performed? Our professional photo retoucher utilizes a variety of techniques to ensure that each job is done perfectly. First, we carefully and painstakingly make a pixel perfect selection of the product in each image. Then, we create a composite image and stitch together all of the separate images, making sure to mask them appropriately and only show parts that would be visible. Finally, we carefully adjust the lighting on each image segment and ensure that the piece ‘flows’ together as a whole. Our neck joint service delivers high-quality images of the product on a transparent background. You can use these images on eCommerce pages or in internet and print advertising raw. Better yet, you can enhance them with a custom background and launch a creative advertising campaign to fuel sales. With your product isolated in a high-quality image, half the work’s has already done; you just need to throw on some text and a bit of creativity. You’ll be moving mounds of product in no time. These services encourage companies to enhance, manipulate and improve product images for a vast online catalog or other types of advertising purpose. It focuses on a software solution that allows businesses and organizations to capture process and retrieve product images efficiently. Outsource to the US and give your business a spirited edge. We also supply various photo editing services like clipping mask, photo editing, Photoshop masking, photo restoration, photo enhancement, photo retouching, logo design, color correction and raster to vector services. Other retailers are using neck joint service to display their products. Don’t be left in the dust! Contact Us now to begin the process and start ramping up your sales immediately. Test Our Fantastic Image Manipulation Service free?